You’ll never know what you’ll find when you visit the Gloucester Gallery! 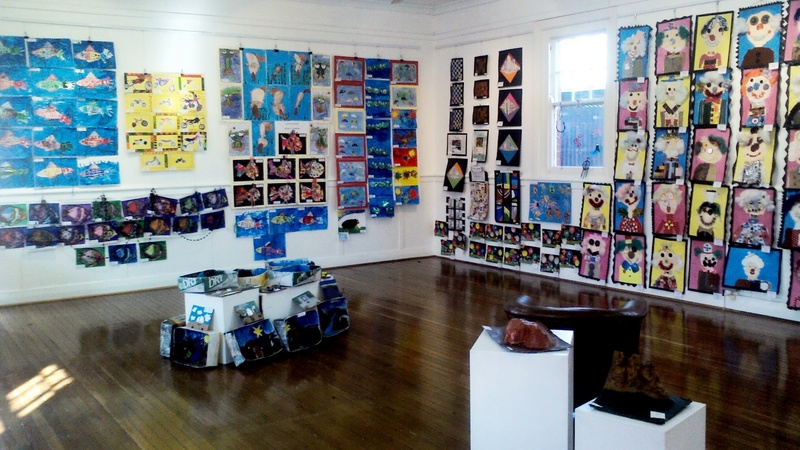 We host a wide variety of monthly exhibitions, featuring local artists, community groups and schools, regional artists, travelling exhibitions and an annual photography competition. 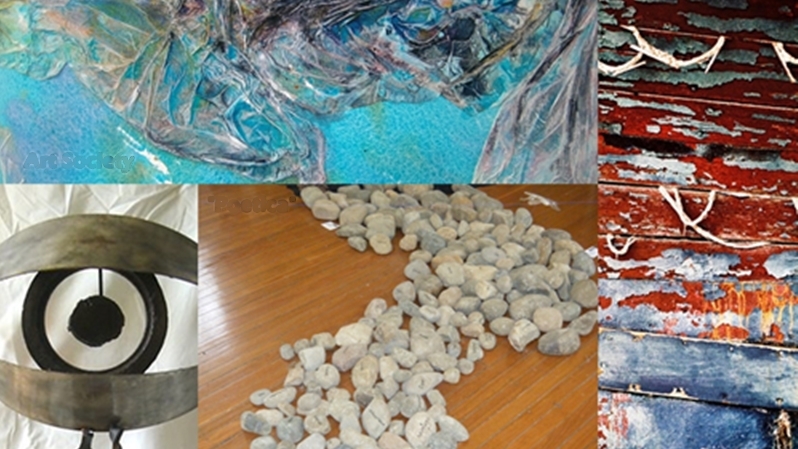 Whichever type or style of art you prefer: painting, photography, sculpture, children’s art, textiles, contemporary installations…. you’ll find it at the Gloucester Gallery. 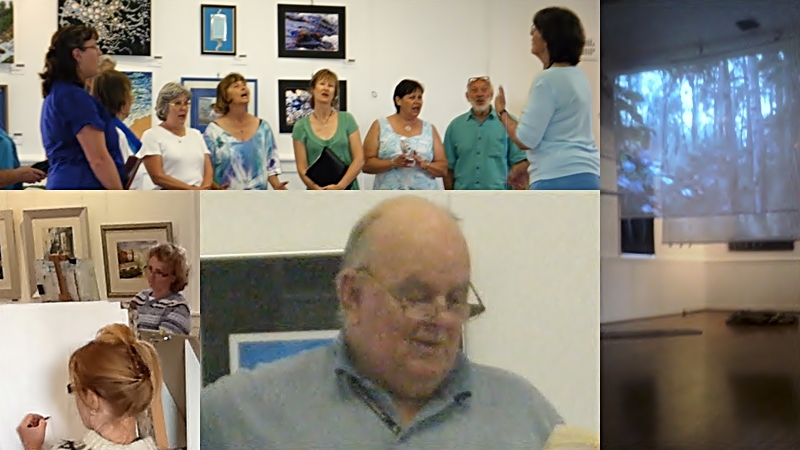 You can find details of our current shows on our website. 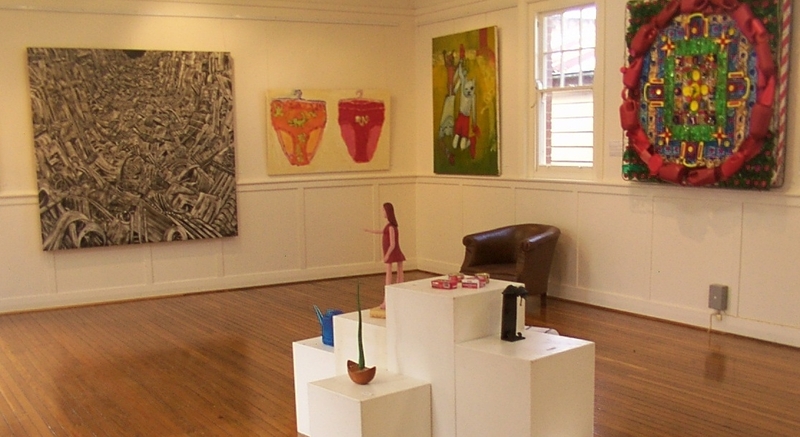 The Gloucester Gallery is a community gallery located in the historic School of Arts building in the beautiful small town of Gloucester. Just an hour inland from Taree and Forster on the Mid North Coast of New South Wales, Gloucester is the basecamp for the World Heritage Barrington Tops.